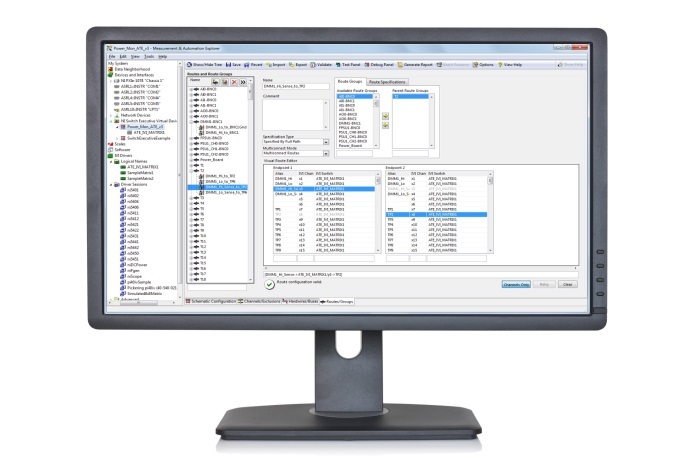 National Instruments Switch Executive is a software tool for managing computer controlled switching within automatic test equipment. By providing features such as aliases to physical switch channels and automatic routing between end-points, Switch Executive can greatly accelerate test software development. Need help with switch configuration? Our ATE switching experts can help you.